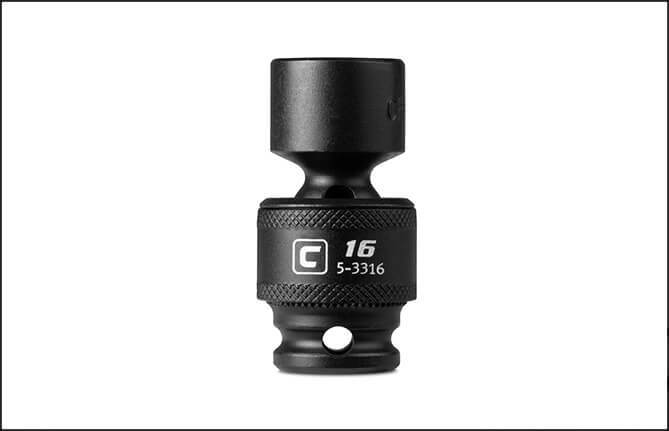 The universal swivel impact socket rotates 360 degrees, letting you reach and apply torque power to fasteners even in tight spots. The preferred coating in military and areospace, offers superior protection and corrosion resistant. 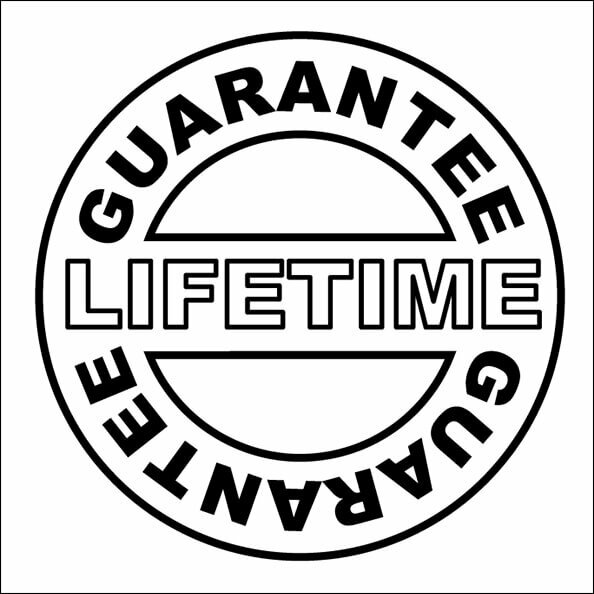 We believe in our products enough to back them up with a lifetime warranty to give you more confidence and peace of mind about your purchase. 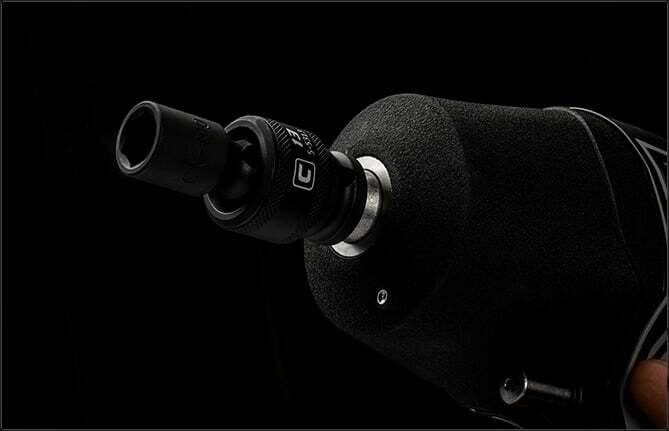 The Capri Tools Universal Impact Sockets rotate 360 degrees and give you ultimate accessibly to fasteners. 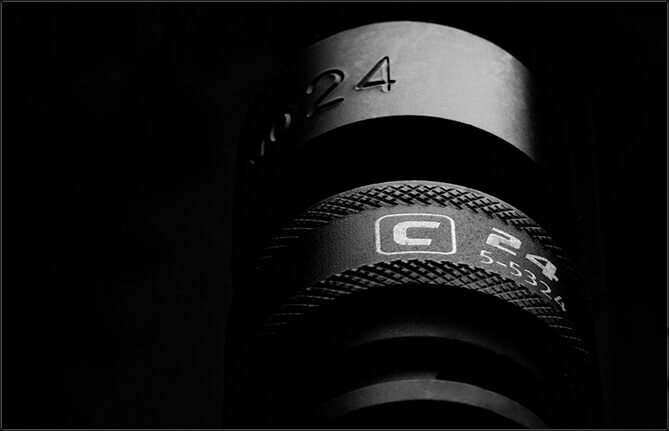 We use premium Chrome Molybdenum steel tempered with our proprietary heat treatment process to make these impact sockets and accessories. 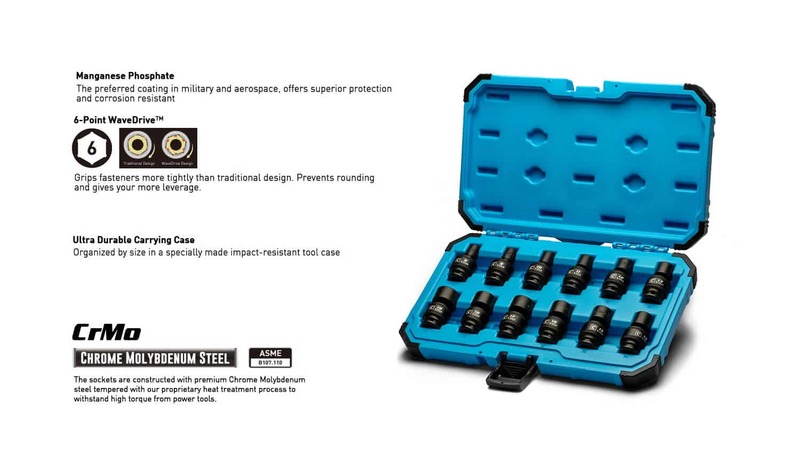 They are durable and specifically made to withstand high torque from power tools. 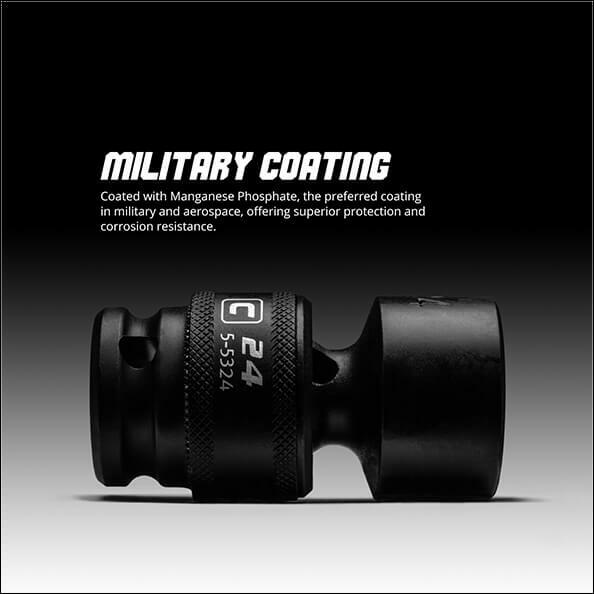 Each item is expertly coated with manganese phosphate, the preferred coating in military and aerospace, which offers superior protection and corrosion resistance compared to black oxide coating on other impact sockets. 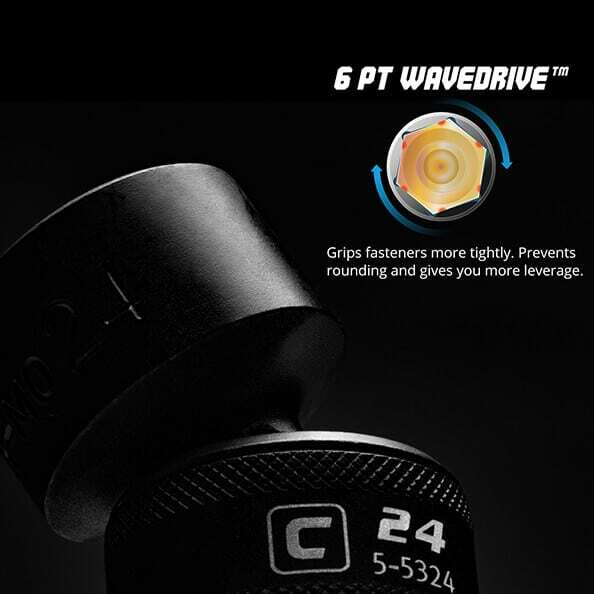 The 6-point WaveDrive design grips fasteners more tightly than traditional design, preventing fastener rounding and giving you more leverage. Meets and exceeds ASME B107.110 standards.